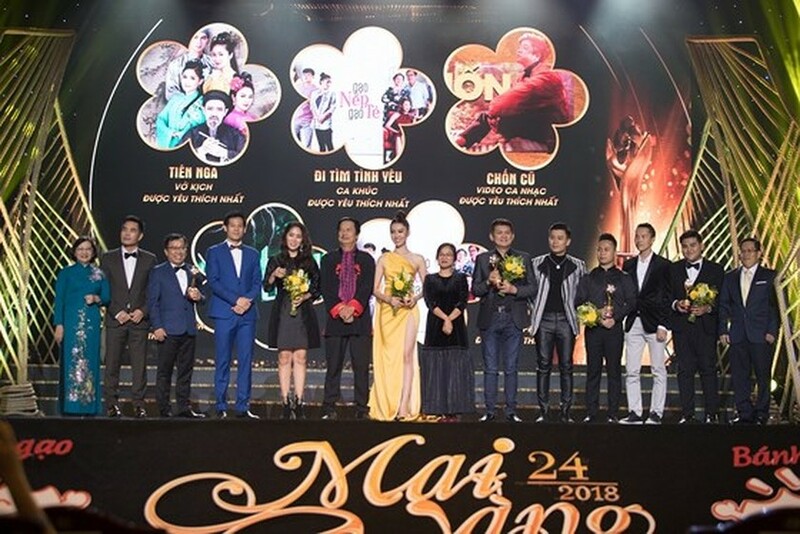 TV drama series Gao Nep Gao Te (Sweet sticky rice and regular rice) by directors Vo Thach Thao and Hoang Anh scooped four prizes of the 24th Mai Vang (Golden Apricot Blossom) Award. The award ceremony honoring artists in different fields of Television programs, serial, stage, cinema and music was held in HCMC on January 12. The movie received awards, including Best Drama TV Series, Best soundtrack, Best TV Actor and Best TV actress titles belonged to Trung Dung and Thuy Ngan. Gao Nep Gao Te is a remake of a South Korean television series, Wang's Family with the highest viewer ratings in 2013. The story is about the family of Mrs. Mai and Mr. Vuong and their problems, from mother-in-law, grandson, grandson to sister-in-law. The movie creates a multicolored image of family relationships and tells about a number of challenges that Mrs. Mai’s family must face , such as elitism; discrimination; children moving back home after living on their own during colleges; the power dynamics between husband, wife and family; and decisions when to marry and have a child. Pop stars Bui Anh Tuan and Dong Nhi won titles of Male and Female Favorite Pop Singer. 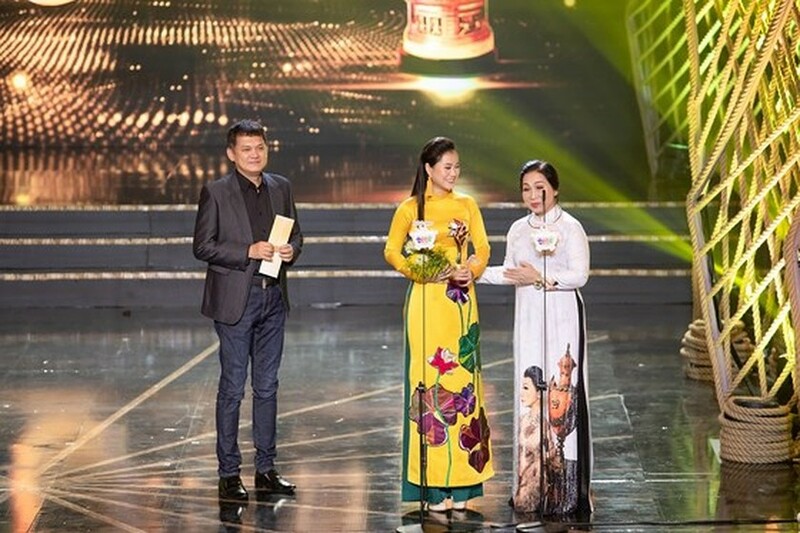 Phuong Anh receive the Best singer of traditional and folk music award. The “Favorite Band” went to the Monster. Singer Ngo Kien Huy brought home the prize for Favorite TV Host. In the category of the stage, “Best dramatic actor/actress” awards belonged to Vo Minh Lam and Kha Nhu. Lam Vy Da got “Favorite Comic Actor” prize. The Gloden Apricot was presented to a musical drama, Tien Nga, of direcror Thanh Loc in Idecaf Theater. “Nhanh nhu chop” (Faster Than Light) was winner of the “Best TV Program”. 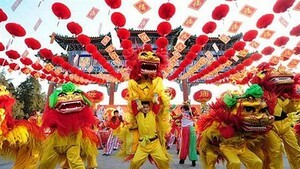 The nomination round in which Nguoi Lao Dong Newspaper’s readers named best artists was kicked off in September and finished in November, 2018. Artists, who win most votes, were listed in the election round with evaluation from experts and journalists. Started in 1995, the Golden Apricot Blossom Award of the Nguoi Lao Dong Newspaper has been popular and become an annual prestigious event.